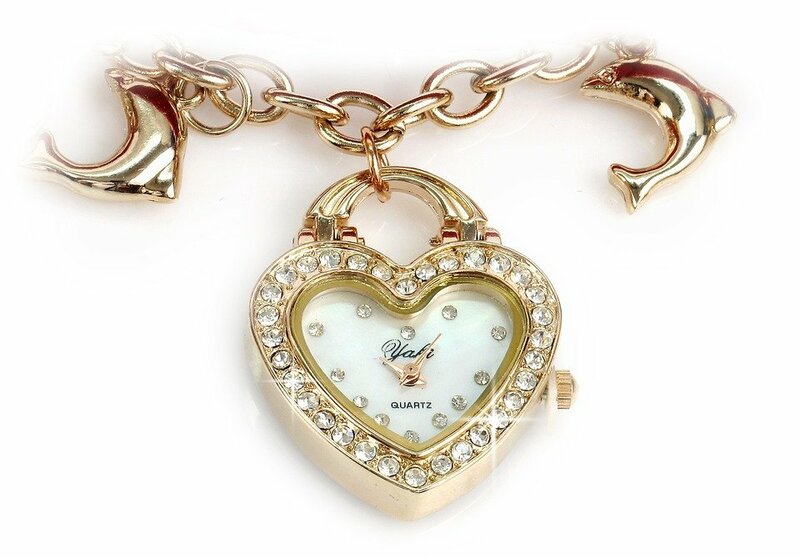 Merry Jewelers began as a premium jewelry brick-and-mortar store, Founded by patriarch Guy "Smiley" Merry in 1946. Today we proudly continue as a family business, serving our community... our friends. 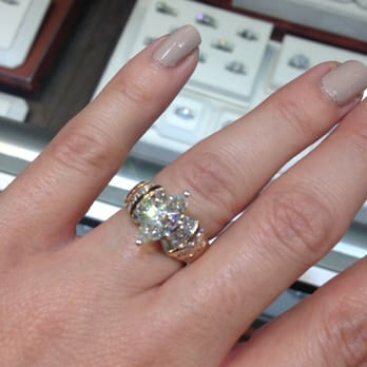 Unparalleled service, a diverse and unique selection of beautiful new and estate jewelry, competitive prices, and overall value are just a few of the reasons our customers return time and time again. We provide excellent quality with a smile, and our goal is to exceed your expectations each and every time! Your satisfaction is guaranteed, and we welcome your patronage. 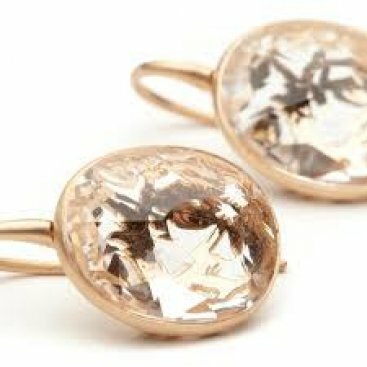 Here at Merry Jewelers, we pride ourselves on quality. 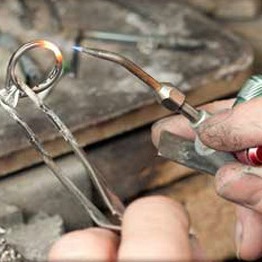 Our sales team will work tirelessly to help you design your very own, one of a kind, custom piece. 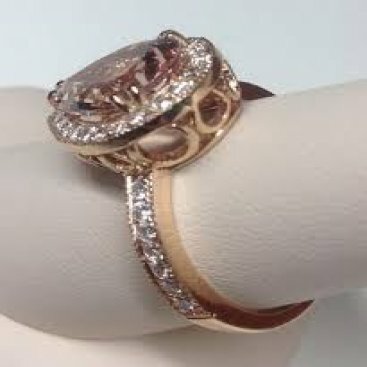 With the help of our resident Master goldsmith, we can bring your dreams to life! 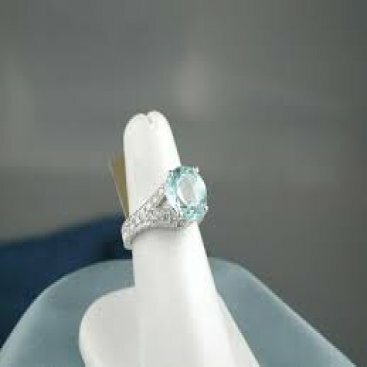 Whether you are looking for a ring that will stand out from the crowd, unique earrings, or want to replicate a piece your grandmother used to wear, Merry Jewelers is your one stop shop for Custom Jewelry in the Central Florida area. We're proud of our professional staff and the full range of services we offer. "Generations of a family business which I have had the privilege of shopping at for over 15 years. 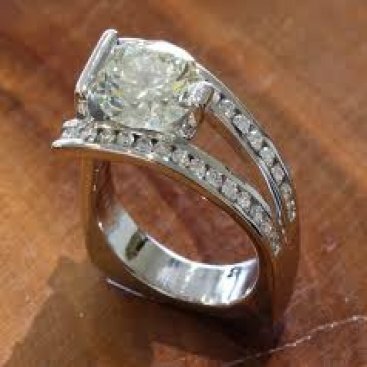 Expert knowledge of the jewelry business and number one repairs available on any item you may need fixed. 100% customer satisfaction always received. Lovely fine jewelry location in downtown Eustis." "Outstanding people with vast experience in the jewelry business, they treat you like family."